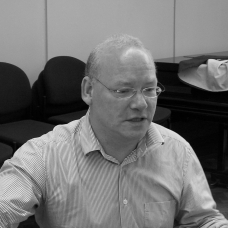 Jeremy is the Director of Music at St Peter’s College Oxford and has overall responsibility for all practical music-making within the college. Most visibly this involves conducting the Chapel Choir and thus supervising the musical endeavours of the Choral and Organ Scholars. He is also charged to encourage all forms of music-making in college, whether vocal or instrumental, classical, pop, folk, jazz, or world music.